Women Fashion is versatile, we will also not be wrong to say that trends change overnight and that every woman want to stay on top when it comes to fashion and trendy clothes. Spice up your wardrobe with our Jumia Egypt women fashion collection which includes all manner of trendy dresses from formal dresses, to casual dresses such as summer dresses and beach dresses. Looking for Women Clothes Collection on Jumia Egypt? Looking for tops? We have a fantastic collection on our women fashion category including shirt dress, patterned long sleeved tops, casual blouses, women T-shirts that come in all colors and patterns. The collection also includes bottoms such as jeans and jeggings, homewear pajamas, casual shorts among others. The evening and occasion wear which include the all popular little black dress for parties that can be matched with the trendy shoes also available in the same category. You can also browse through the biggest collection online for Hijab fashion, as we provide an endless variation of fashion and clothing for Hijabi women that include abaya, long skirts, head scarves and even Hijab swimwear, for example. 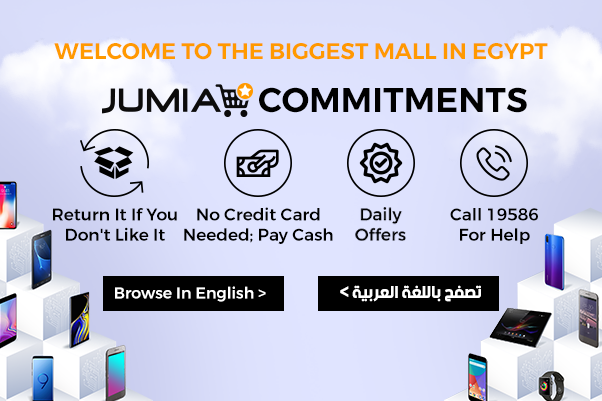 Jumia Egypt women fashion collection is huge. Choose from the best brands including Forever21, Eissely, Neworldline, American Eagle, Giro, Vogues Egypt among others. Whatever kind of dresses you are looking for be it long dresses, evening dresses, long sleeve dress, day dress, night dress, summer dresses, casual dresses or formal dresses, rest assured that you will find it. Shop online on our complete collection of women fashion.